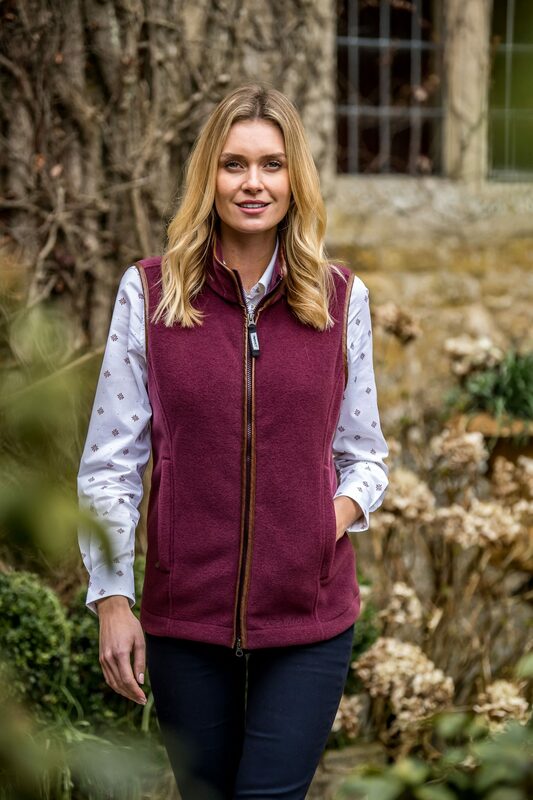 In gorgeous opulent tones alongside contrasting Alcantara trim, zip secure pockets and an adjustable half drawcord waist offering a more feminine silhouette, wrap yourself in this sumptuous look which is sure to have you reaching for no other. 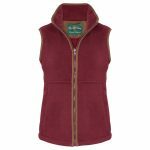 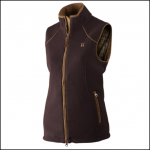 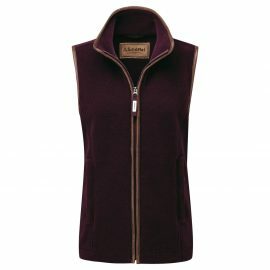 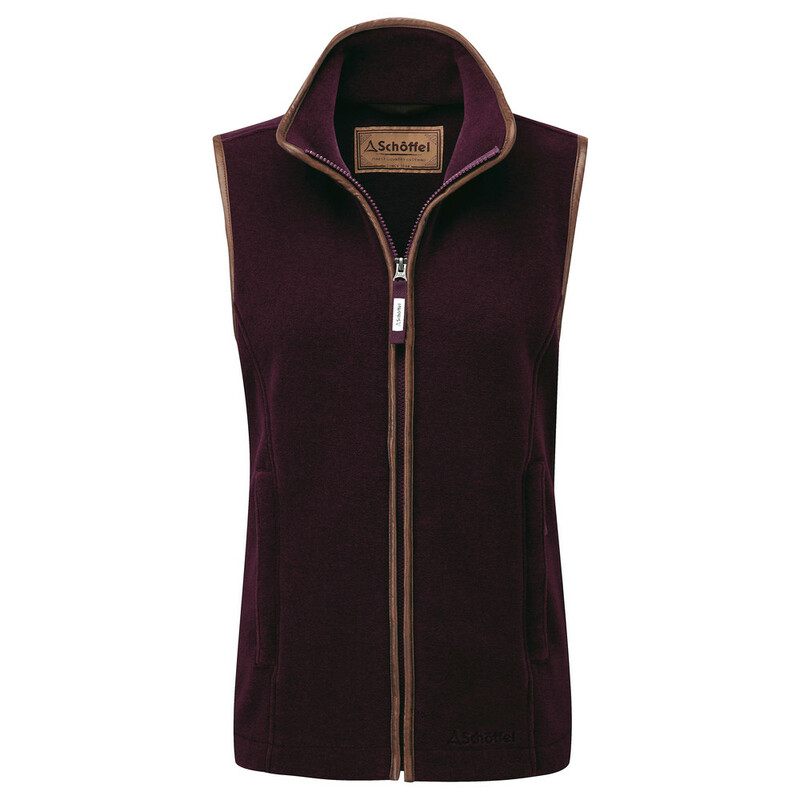 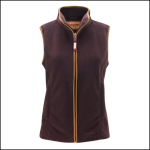 Like this Best Selling Schoffel Lyndon II Fleece Gilet? 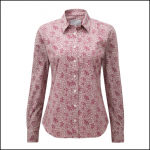 Why not browse our complete Ladies Gilets range.